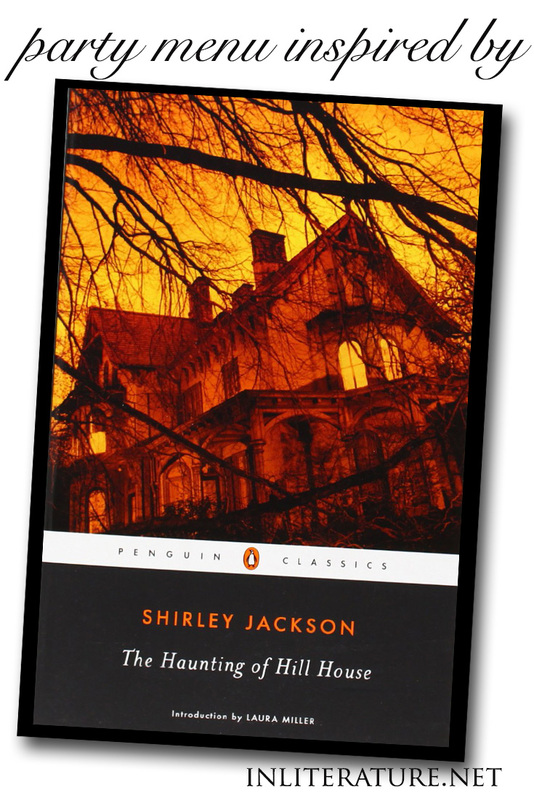 For those looking for a classic Halloween novel, The Haunting of Hill House is deemed a classic supernatural thriller. Described by Stephen King as one of the “finest horror novels of the late 20th century “, Shirley Jackson’s novel has been adapted into movies (The Haunting) and recently it’s been announced the novel will be adapted into a TV series for Netflix. 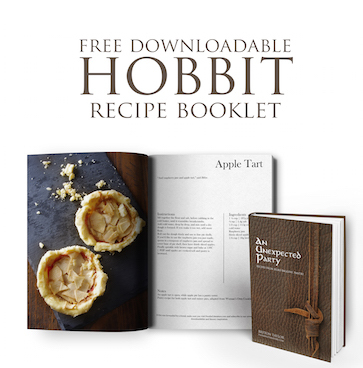 So whether you’re hosting a Halloween party, a book club get together or planning for the series premiere, use this food list straight from the novel to get a head start.